Hummingbirds are said to have a special fondness for the color red, but they will feed on a variety of nectar producing flowers. If you just have a small space, like a sunny corner spot why not try planting just a few perennials to attract the hummers. 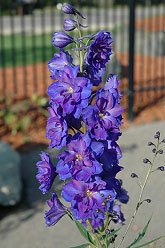 Another option is some hanging baskets with annuals near a window that you can watch the hummingbirds from. 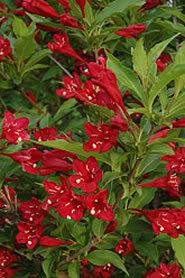 TRY PLANTING A RED PRINCE WEIGELA AS A BACKDROP. 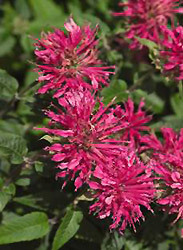 IN FRONT OF IT PLANT CLUSTERS OF PINK BEE BALM AND DAVID PHLOX. 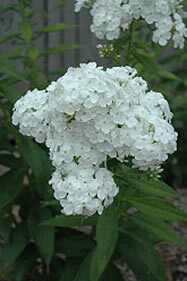 THIS WILL GIVE YOU A VARIETY OF COLORS THROUGHOUT THE SUMMER TO ATTRACT HUMMINGBIRDS AND ADD BEAUTY TO YOUR YARD!! !